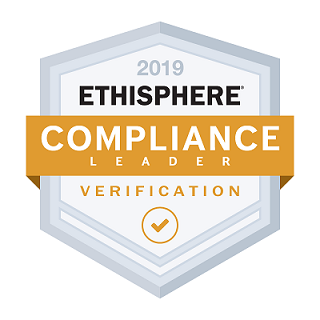 Johannesburg, South Africa: March 25, 2019 – SNC-Lavalin is pleased to announce that it has earned the prestigious Compliance Leader Verification from the Ethisphere Institute, an independent centre for research, best practices and thought leadership. The Compliance Leader Verification is awarded exclusively to companies with the best industry ethics and compliance program that are proactively investing resources in compliance, sending a clear signal that an organization takes compliance and ethics seriously. This certification is valid until the end of 2020.